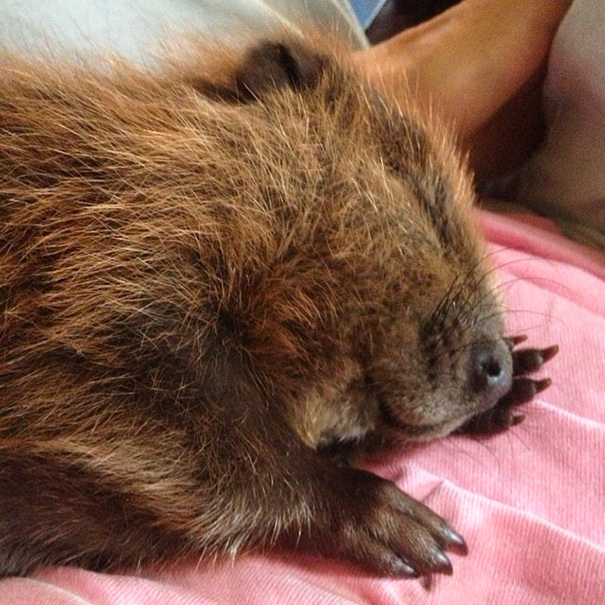 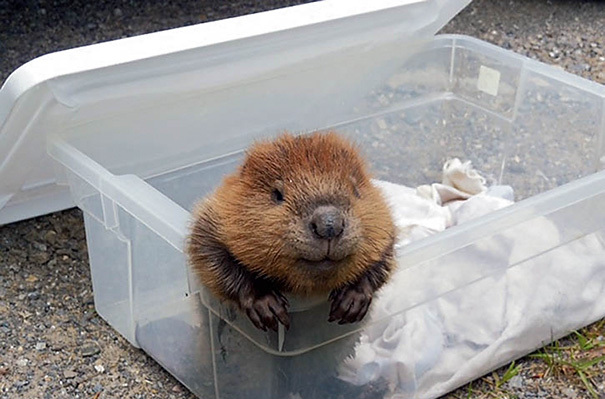 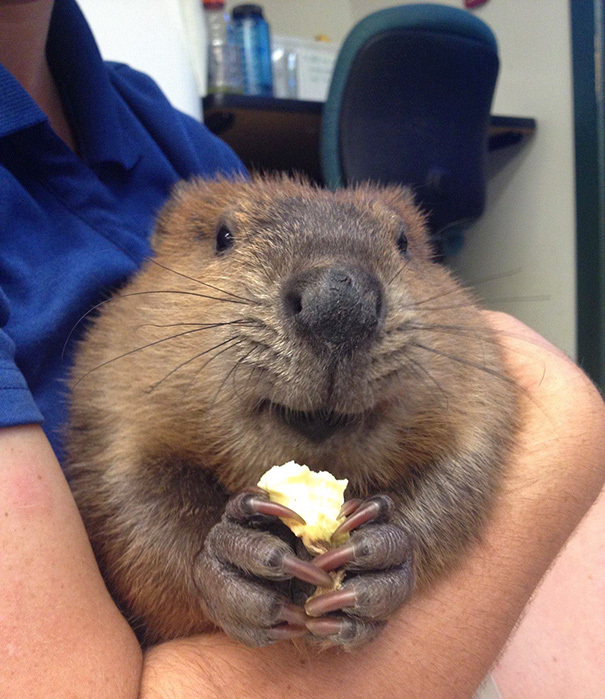 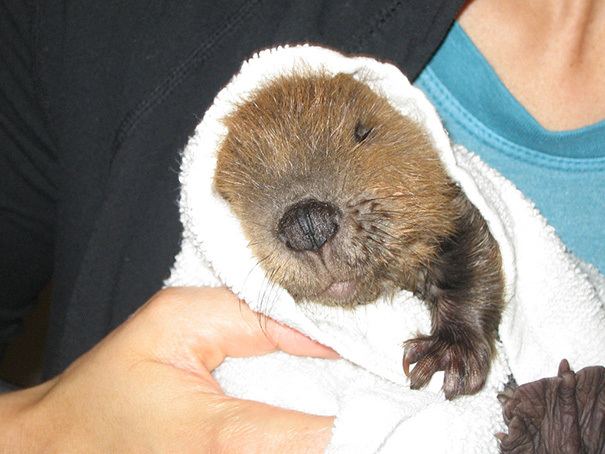 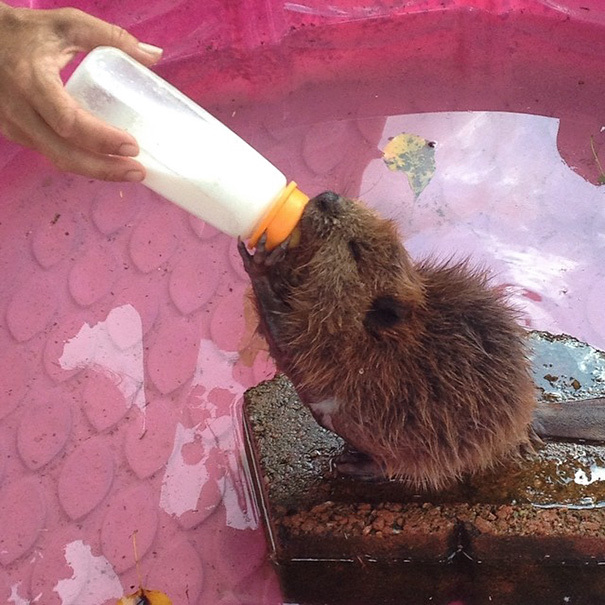 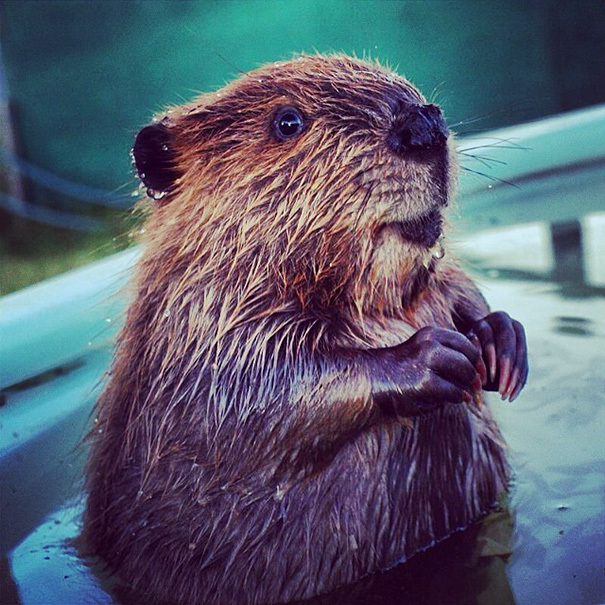 Beavers are considered ‘Nature’s engineers’ and these small creatures are really fascinating. 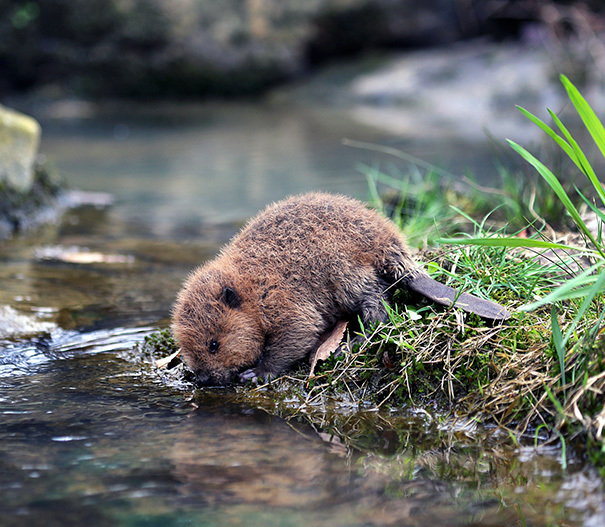 They play a major role in maintaining the local ecosystems and luckily, they are not in the list of endangered species as yet. 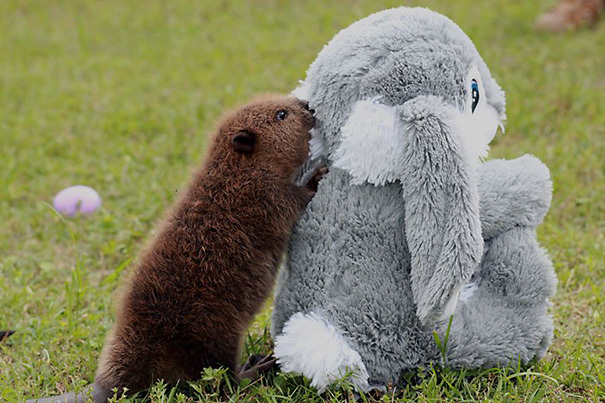 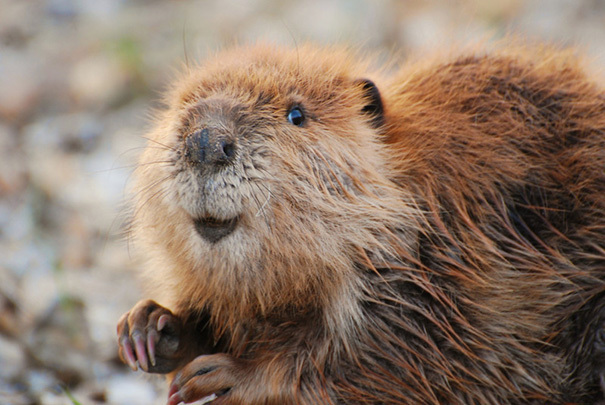 International Beaver Day is celebrated in 7th of April and therefore, we thought of sharing some insights about these wonderful creatures. 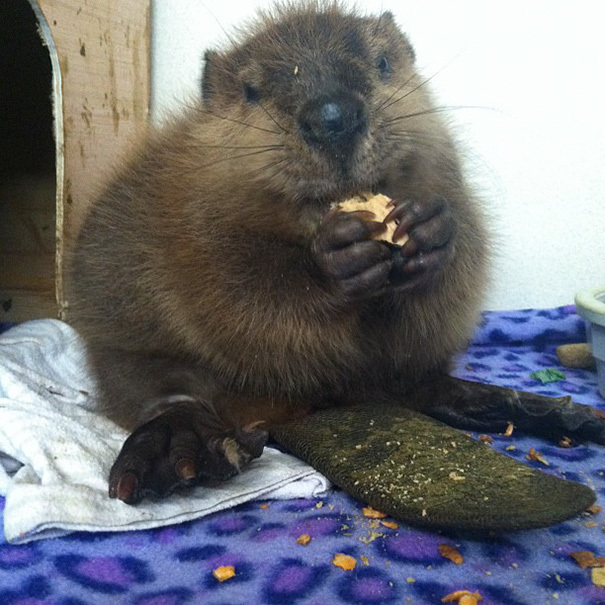 There are many things that beavers do to maintain the balance of the ecosystem. 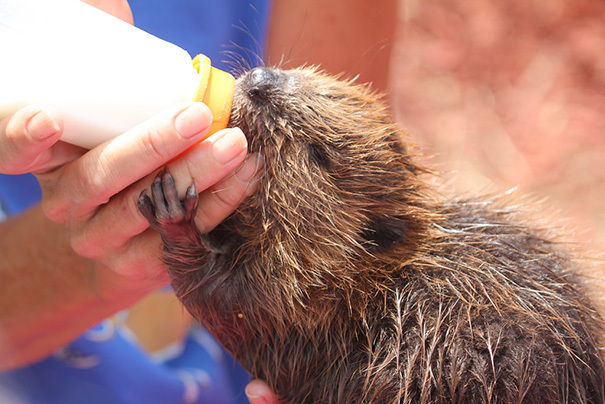 They increase stream flows in seasonally dry streams by storing run-off on the rainy season and they help waterfowl by creating increased areas of water. 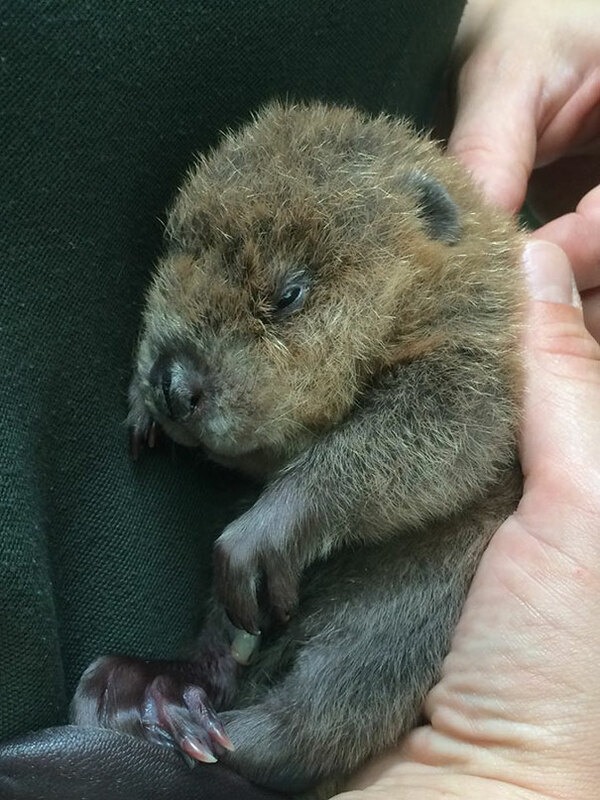 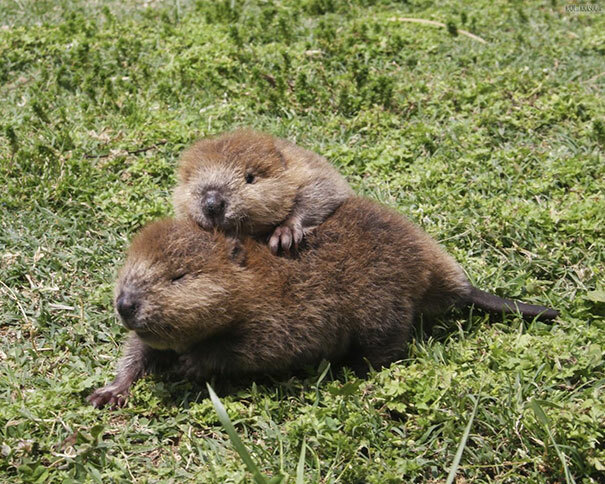 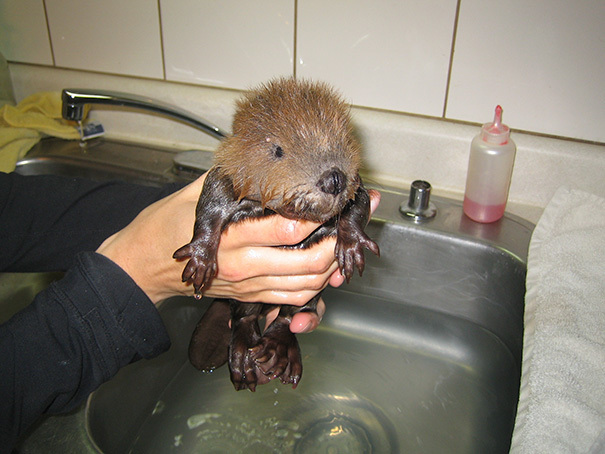 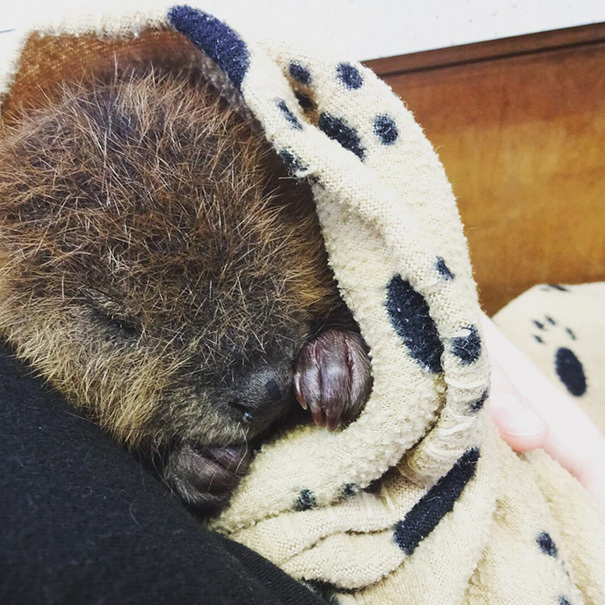 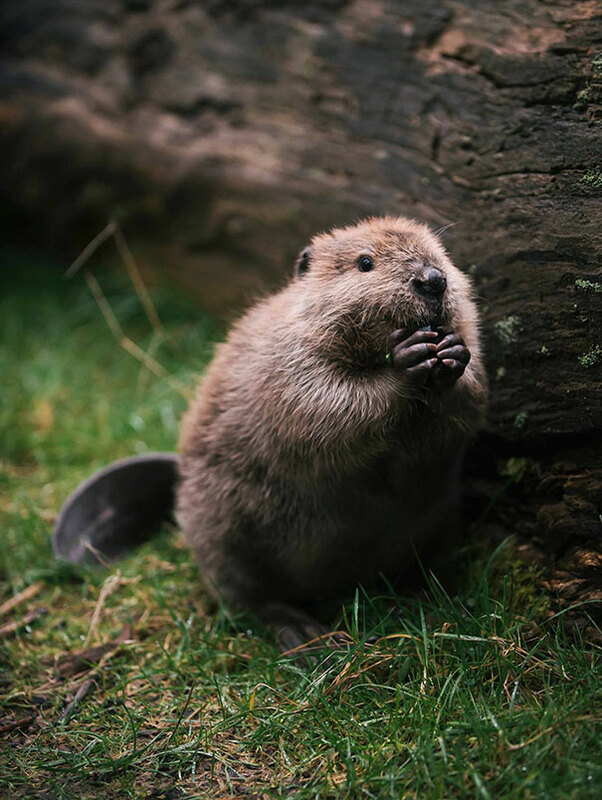 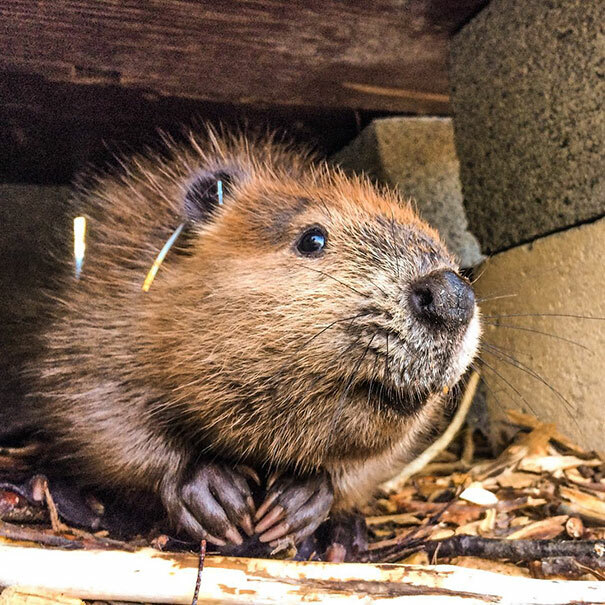 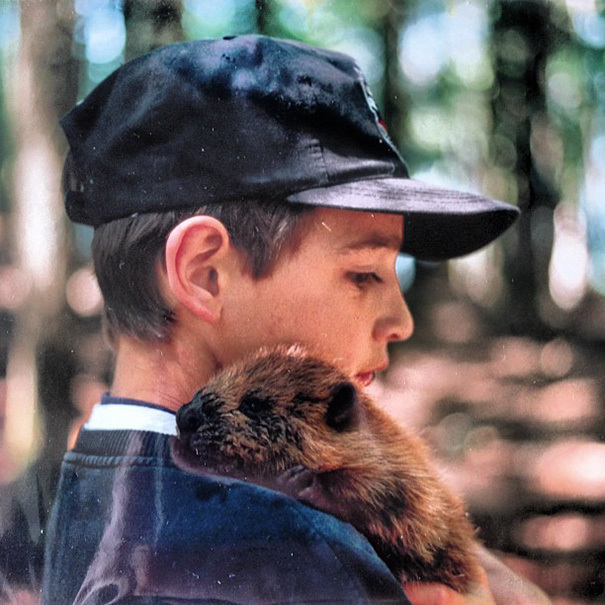 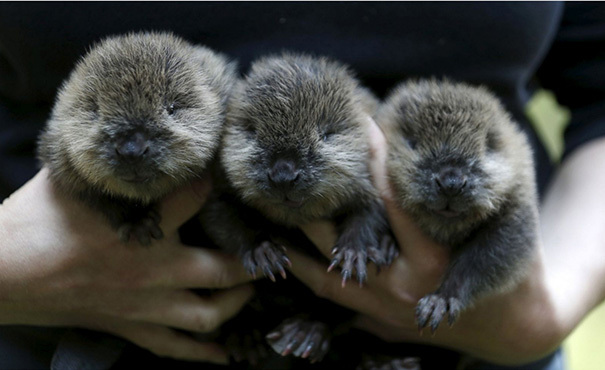 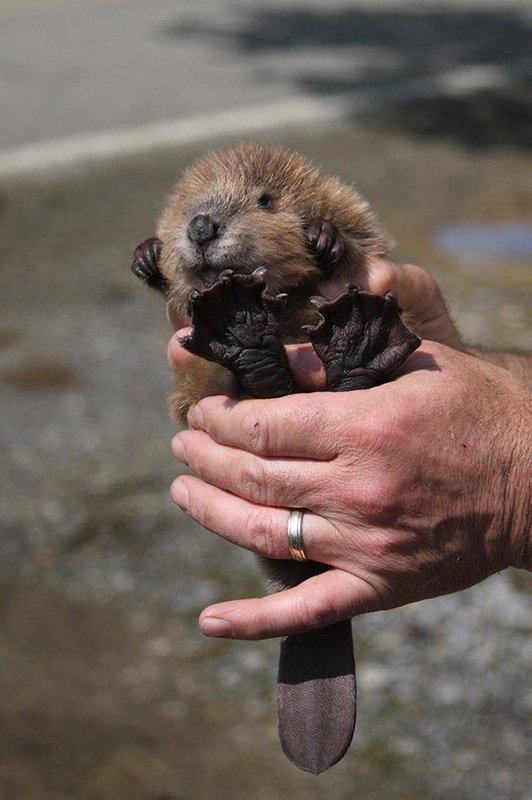 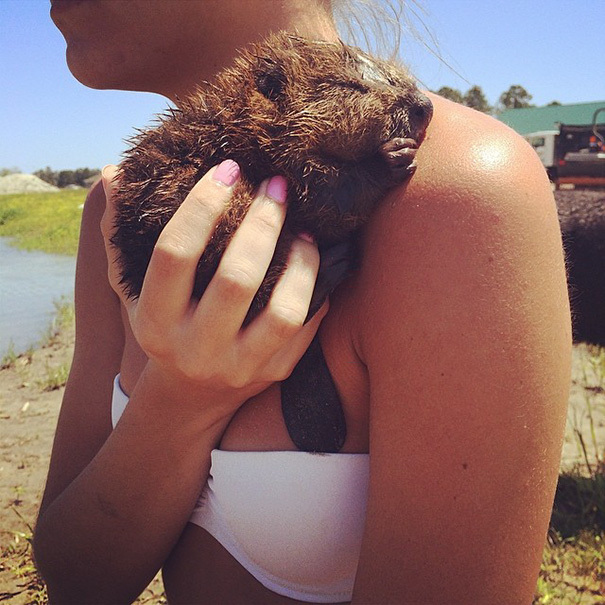 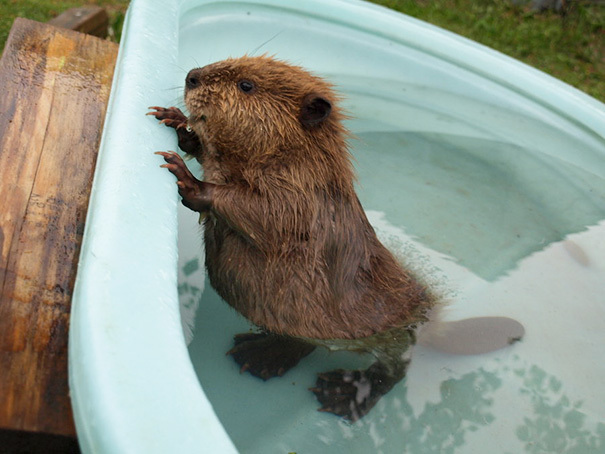 They even help to restore streams and in the 1930s, it is reported that 600n beavers were put to work by US government to stop soil erosion by streams in Oregon and it was estimated that each beaver completed work worth $300! 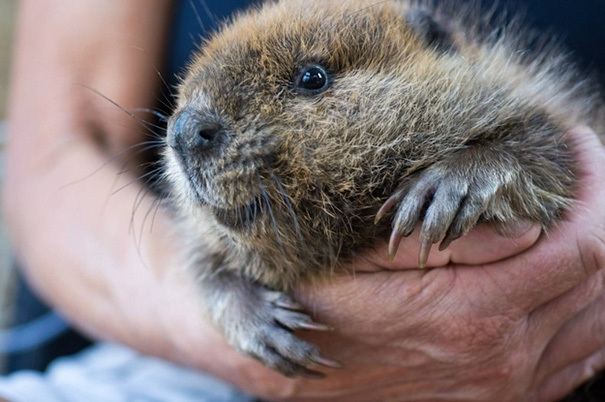 BWW explains that “Beaver dams restore wetlands, those ‘rainforests of the North’, rated as the land’s best life support system. 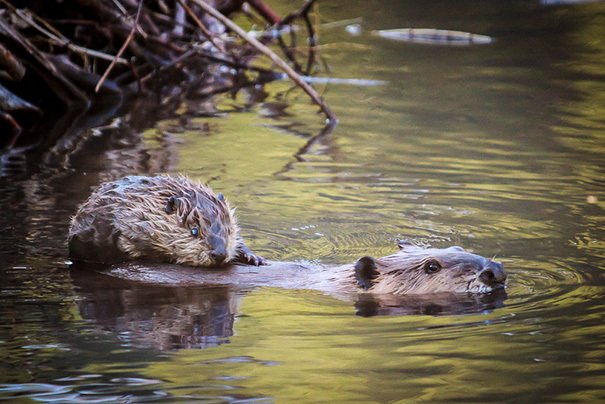 Learning to coexist with beaver wetlands ensures that we continue to enjoy essential natural services, such as water cleansing. 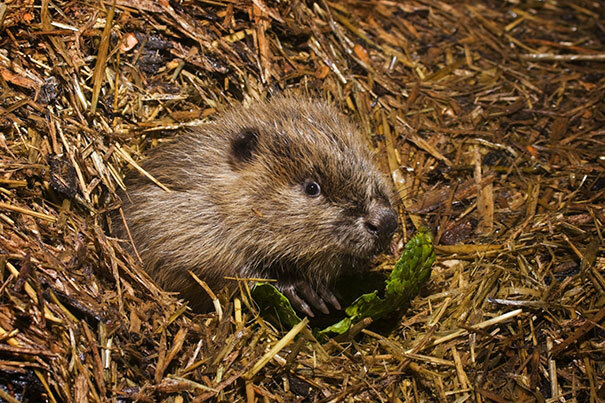 Nature’s engineers can help combat climate change too. 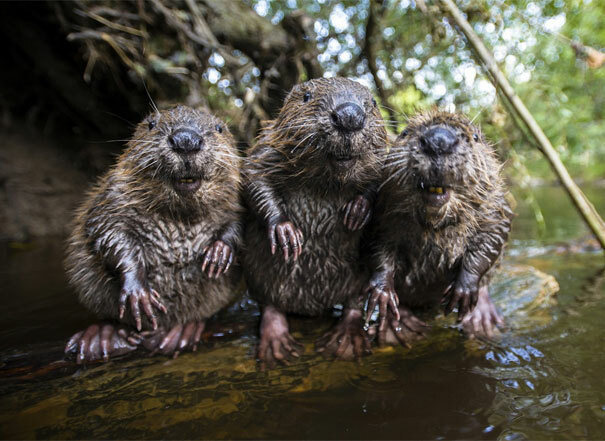 That’s because their dams and wetlands hold water on the land, which decreases damage from both droughts and major floods–extreme weather events that are increasing with climate change. 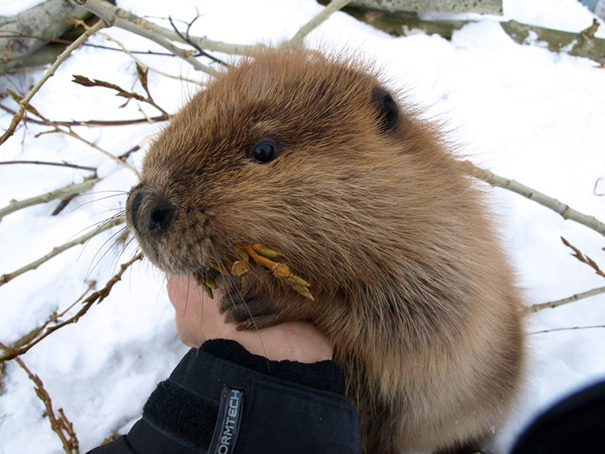 Plus, the lush plant life of marshy beaver wetlands absorbs much carbon dioxide, and draining these sites results in the release of carbon dioxide, the major greenhouse gas”. 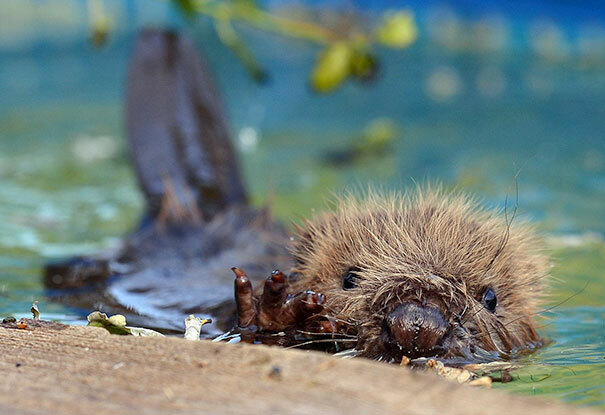 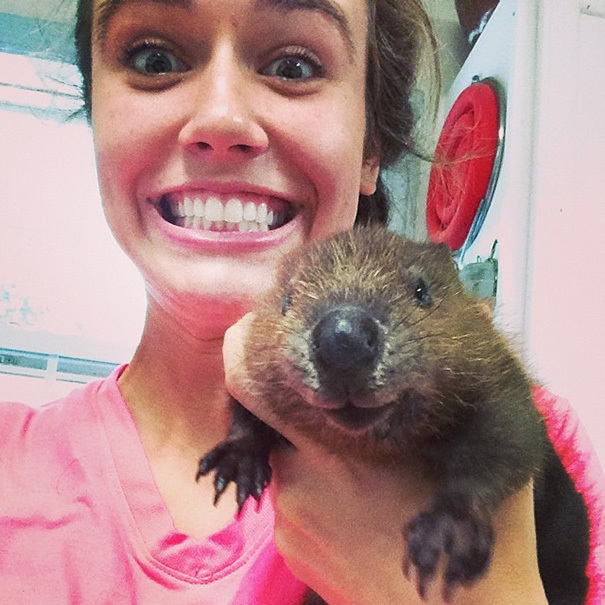 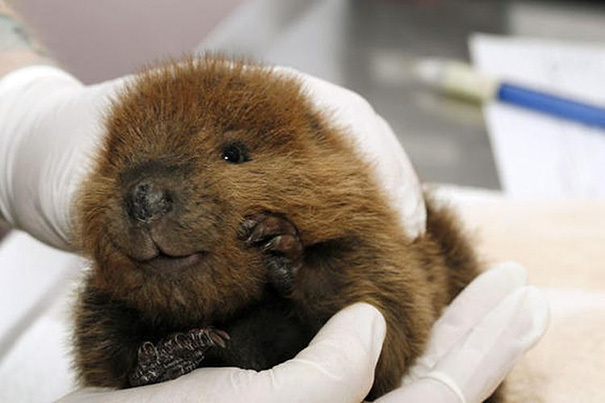 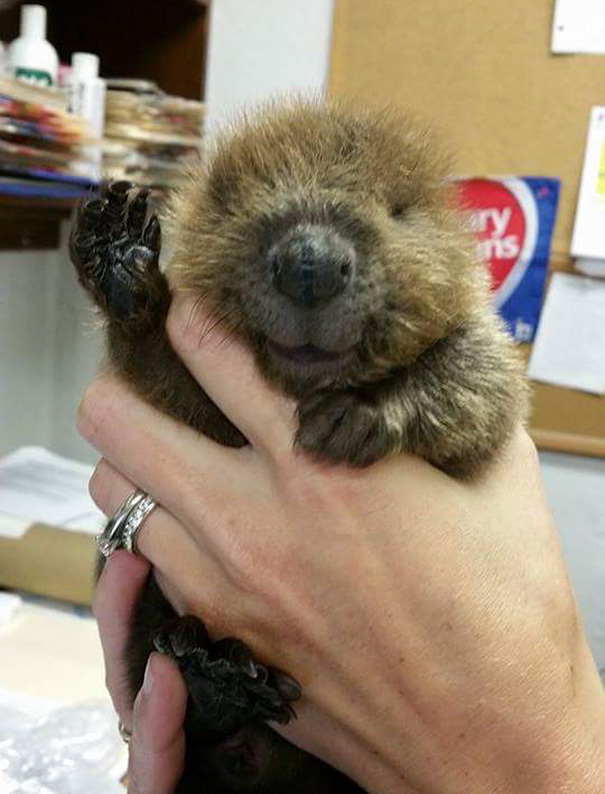 So, we have a collection of some cute pictures of beavers and don’t forget to share the pictures of your beavers with us too!